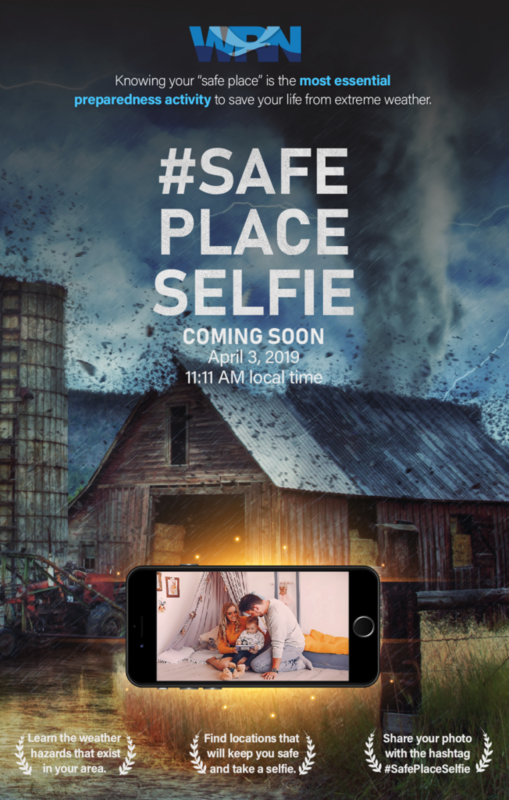 Weather Ready Nation – April 3 is #SafePlaceSelfie Day! Check out more information on extreme weather safe places on the National Weather Service website. On the road when extreme weather strikes? 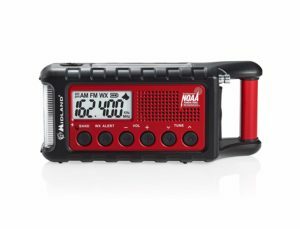 Whether at home, work, or on the road, always be prepared for changing weather conditions and know your options for getting to safety when severe weather strikes. 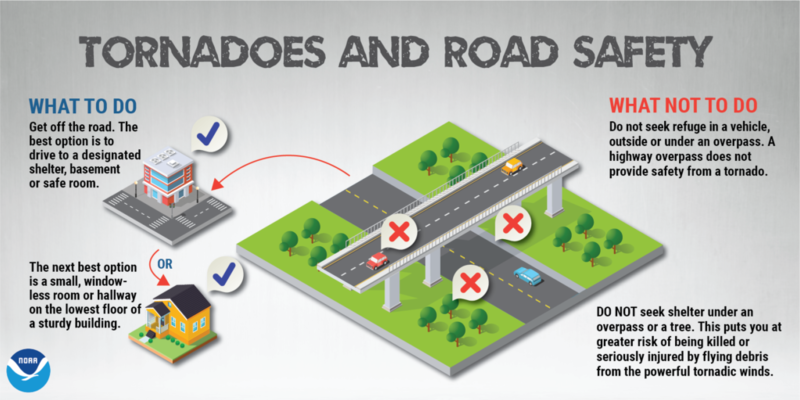 More tips to avoid a weather disaster on the road. Midwest Wanderer is proud to be a Weather-Ready Nation Ambassador .